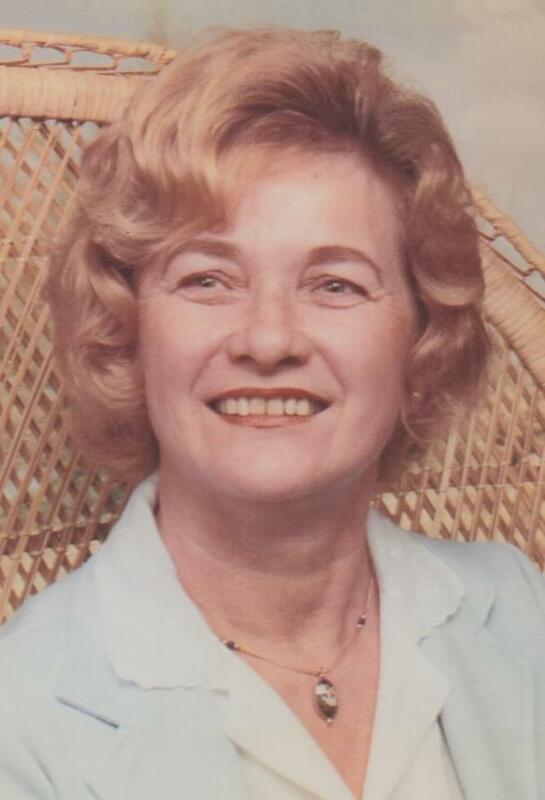 Hermine Hildesheim, 85, passed away on February 21, 2018 in Apache Junction, Arizona. She was born on July 26, 1932 in Furstenfeldbruck, Germany. She is predeceased by her husband, Hans Hildesheim. She is survived by her children, Lawrence John Bray, Vonnie Lee Wunderlich, Clayton John Bray, John Stephan Hildesheim, Monica Eleanore Kempton; grandchildren, Erika Jackson, Aaron Wunderlich, Krista Bray, Eva Burke, Brandon Kempton, Cory Kempton, Jaimie Hildesheim, Shannon Hildesheim, Carrisa Sosa; great-grandchildren, Tyler Jackson, Troy Jackson, Trevor Jackson, Eden Wunderlich, Braylee Wunderlich, Coutrney Hildesheim, Lucas Burke and Mayzee Sosa. A Memorial Service will be held on Friday, March 23, 2018 at 2:00 PM at A Wise Choice Desert View Chapel, 9702 East Apache Trail, Mesa, Arizona. We will miss her smile and sense of humor. May the Lord Jesus give comfort and peace to you all as he receives Hermine. Rob and I are praying for God’s comfort for all that were blessed by a relationship with Hermine. Rest in peace Hermine. We’ll miss you dearly. I’m sad that I will not get to talk to her again but to all she loved there is a place in our hearts for Hermine. Our family and friends are a part of us and we carry them with us every day. I will remember her as a devoted mother, grandmother, and friend.